For a company that has been in business for the past 22 years, we understand the importance of continuously evolving our business to ensure we meet our customers needs. Today I'd like to share with you some of the things that we do at Autoworld to ensure that we continuously stay fresh and innovative. The core business of Autoworld has always been products such as Tyres, Tubes, Batteries, General Accessories, Service parts, Lubricants, Body, Suspension & Engine parts. Over the years Autoworld has diversified the range of products sold and this has now grown to a much wider range of products such as Garage Equipment, Generators, Air Compressors, 4x4 Offroad Equipment & Accessories as well as our rapidly growing Marine Division. 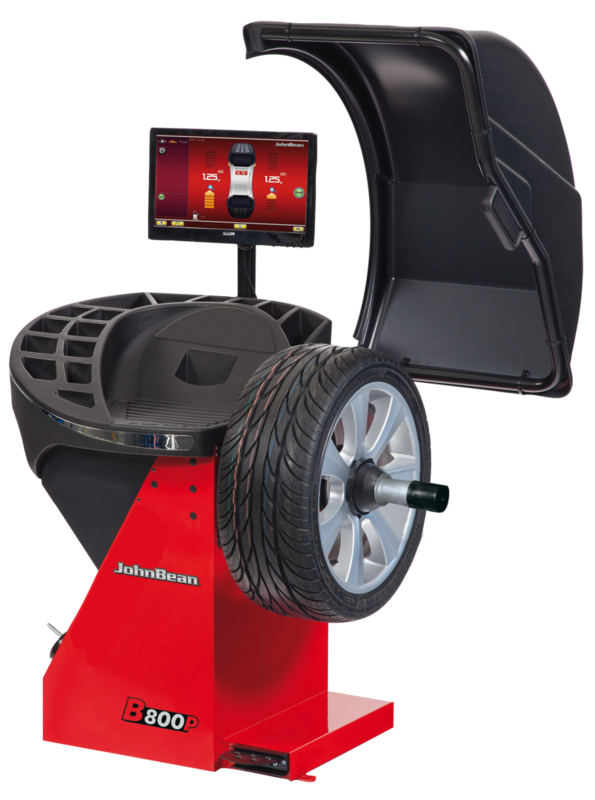 Our Fitment Centres offer electronic wheel balancing and alignment, as well as engine servicing, suspension replacement, installation of car alarms, audio equipment and a number of general services. Our Mission at Autoworld is to efficiently serve you our customer with a diverse range of quality products at competitive prices and with a service that keeps you coming back for more. This is something we have been working tirelessly to improve upon. Being in the replacement automotive parts industry does provide many challenges with regard to quality parts. This is the reason we are always looking to source the top brands available and offering the best quality parts on the market. This applies to all of our product offering. Quality service is an issue that affects us all. We have all had a bad experience somewhere down the line and this can be very frustrating. I personally feel that service levels often tend to be overlooked by other priorities in an organization. Whilst we don’t claim to be perfect, we have over the course of this year introduced in-house training at Autoworld led by Davies Malembeka. Davies is a Business strategist, Leadership consultant and Training solutionist whose passion is to transform followers into leaders and help companies realize their dream. The training that Davies offers is very diverse and covers a number of issues such as understanding the Company Mission and Core Values. Leadership skills, customer service, team building, work culture, attitude, communication as well as health and safety are all part of the training. This is carried out across the organization and applies to all departments. From the Management team through to the Accounts, Supervisors, Purchasing, Sales personal, Workshop Technicians and Cleaners, everyone is involved. This has proved to be a tremendous success and we have certainly seen a major improvement across all departments. The other form of training we have is technical know how and understanding of the products we sell. This is done with the help of several of our suppliers who send technical experts to carry this out. Our salesmen/technicians involved with these particular products are then offered this training. We are continually appealing to more of our suppliers to come on board and be part of this exercise. This has proved to be very useful and will be an ongoing exercise. Going forward, we will continually be looking at improving ourselves and our service offering to our customers. New product lines that we feel will be beneficial to the market will be made available in all of our stores, and likewise products that are not will be phased out. We are continually evolving to suit the market place around us. We greatly value all the input we get from you our customers and use this to the betterment of all. So if you have anything you would like to share with us please feel free to comment below. Finally, I would like to wholeheartedly thank you our customers for your continued support. This has got us to where we are today, and helps us continually improve in all of our endeavors. Please keep up the support and be part of the team that is “keeping Zambia moving”.